Immediately, many may read the title of this piece and establish an extreme bias either with or against me without reading my words. However while I fear the fictitious impressions from both extremes of the socio-political spectrum will be as fabricated and/or fluffed as the history surrounding Christopher Columbus’s 1492 arrival in the Caribbean and the pandora’s box of human evil that was opened with it, I steadfastly implore you to consider my alternative to replacing Columbus Day outright, for repressing a symbol of destruction may be more destructive than meets the eye. Right out the gate, no, I am not Latinx, African American, and particularly I am not Native American, Amerindian, Hawaiian, nor First Nations. I cannot fathom the pain and horror that this day must conjure, and has conjured for far too long. I am a Ben Yisrael (Jewish). I am a Serb. Scores of my people, history, and culture were systematically destroyed en masse in the 40s, and as a Jewish person far longer than that. However I was also born to a South African emigre, the Jewish population ironically falling into Apartheid’s White echelon, albeit in the lowest, ghettoized subsection. My father left long before the modern Balkan troubles, his identity as a Yugoslavian today now floating in immigrant identity crisis mode. Still he and I bear the shame of what our ethnic compatriots did in the 80s and 90s. I could, as is often human instinct, shy away from history and simply keep moving forward, but I have a responsibility to uphold. For my entire life, my cultural and ethnic history has required of me intense and thorough reflection in the face of the destruction of my ancestors and the destruction they too may have caused. It is only through this process that I can self-realize my own place as a piece of the global ethnic mosaic as well as a completely unique, historically independent human being — in both cases striving to be a good person. As I prepare for Yom Kippur, Judaism’s holiest day, personal reflection is tantamount to my other instincts. In my faith, we are required to think back and sift through the concluding year to come to terms with our sins, our faults, and the harm we’ve caused to ourselves and others in order to atone for them. It is an uncomfortable process which we call t’shuva, but it is critical to who we are as a people. For believers and solely cultural B’nei Yisrael, Yom Kippur serves a mighty purpose: atonement through awareness, admission, apology, forgiveness, and the pursuit of improvement in the future. In a country where too many people deny the existence of racism, I think we need a day where at least we can all admit that injustice has been committed in America, by America. 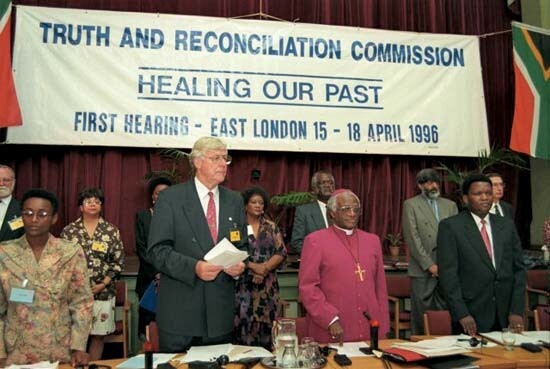 After Apartheid was toppled in 1994, president Nelson Mandela’s government initiated the Truth and Reconciliation Commission. This multicultural justice body had the mission of exposing the true inner workings of the Apartheid system and issuing punishment for the crimes of its advocates and servants. Victims gave detailed testimonies about the gross abuses they experienced, and perpetrators too gave statements. However the reconciliatory goal was on par with the retributive one. Unlike Germany’s Nuremberg Trials after World War II, the new South Africa would be built on a platform of exposed truth for all South Africans to cope with (many public trials were broadcast for the public to see) and use as tinder to ignite the flame of a reborn, Rainbow Nation. For all the problems South Africa still faces as a young country, the issue of Apartheid, however it is used politically, is in the public sphere for everyone to reflect and build upon. In the United States, we have not made reparations, reservations are infamously impoverished, and formal apologies have little tangible effect. We have not had the much-needed, formal Truth and Reconciliation process in the United States that South Africa had (ironically because the horror to reconcile sadly isn’t over yet). Based on the amount of time passed and the drastic number of (digitally) vocal (mostly White) Americans who see no reason or purpose in seeking new forms of justice this far down the line, I don’t think we will have one in my lifetime, if ever. But we do have Columbus Day, this annual acknowledgement of the watershed arrival of European colonialism in the Americas. This non-biased historical fact is in the zeitgeist, a jumping off point for us all to use to reflect upon. 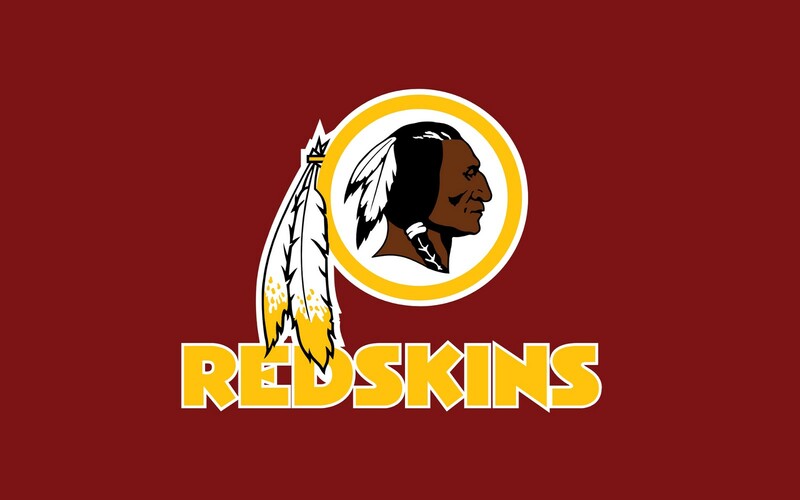 For Native American peoples and African Americans it can be seen as a day of mourning. For those of us outside that background and experience, especially Euro-Americans with ties to the founding and settlement of the continent, it is an opportunity to come to terms with the horrors of history. Columbus Day is a day for us all to reconcile with our American past. A potential American Day of Atonement, if you will. If there were more public consciousness to Native issues, would this still be a thing? Like it or not, October 12, 1492 was a day that changed our world forever (It was also in this year that while Columbus set sail, the Spanish monarchy treated its Jewish and Muslim subjects similarly to how the colonial powers and US government would eventually treat its Native populations — expulsion, murder, and forced assimilation). I firmly believe that it is not what we acknowledge on the second Monday of October that should change, but how we perceive it. Instead of renaming or eradicating Columbus Day because of its offensiveness (I’d assume it’s far more insulting than offensive) let us, as Americans, reconfigure it. Let’s post-colonize the day that has really meant Colonization Day all along. Let the second Monday in October no longer celebrate Columbus’s arrival, but lament it. Let us as a nation, be given a formal occasion to acknowledge the destruction that built our country. If Memorial Day is any example, hegemonic American culture is characterized by avoiding confrontation and melancholy. Let’s not do the same with this opportunity. Let this be our national day of mourning for the genocide of indigenous people and the beginnings of slavery in the Americas. Let us reach out to countrymen who have experienced historic and systematic oppression and understand where it comes from — hear the living stories akin to the tragedies of the past. Let us who are thriving actively engage those who are surviving, and learn about resilience and strength and the things those at the top do to oppress those unjustly at the bottom. Let’s keep Columbus Day so that we can learn and reflect together. Let us cease work and school— in every state — to at least think on the injustices in our nation past and present. Let us make Columbus Day a day of contemplation and outreach, of service, and of atonement. In church, in synagogue, in masjid, in temple, at home or elsewhere, with friends, loved ones, and yes, strangers from another culture — let’s come together and discuss the tragic past so that we may understand and educate ourselves and our future generations to make sure those lost are not forgotten. Only then, when we all are awoken to the truth, can we start to fix our world more wholly, together.